So you don't want to spend all your dollars on accommodation but you want somewhere nice - perhaps you're travelling with family. 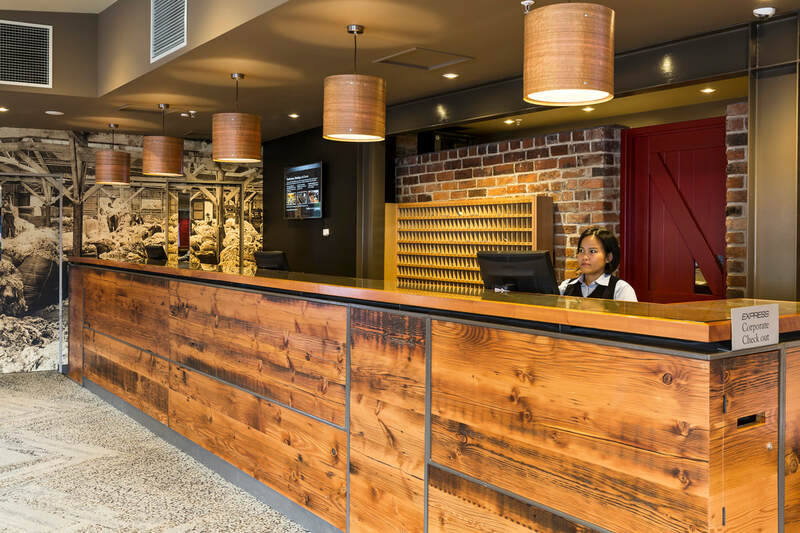 There are lots of great places to stay in and around Hobart that certainly won't break the bank, but will give you a comfortable, clean and inviting place to rest for the night. Take a look at the options below and see what you like the sound of. There is nothing better than ending your busy day relaxing in comfort and style in a home away from home – this will be your experience at this perfect pied-à-terre in Sandy Bay. In summer, enjoy the private outdoor courtyard, complete with a tinkling fountain, where you can pick citrus from the bountiful trees. In cooler temperatures, snuggle in the front room with a library of books, magazines and music to keep you amused. Indulgence awaits! Soak in the deep claw-foot bath, sleep soundly in fine linen, appreciate the work of local artists, and enjoy the generous basket of breakfast provisions when staying in At Eleven, la petite maison. Crescentfield Cottage offers exceptional self-catering comfort in a heritage-listed sandstone cottage only 5 minutes drive to Hobart city centre and waterfront. 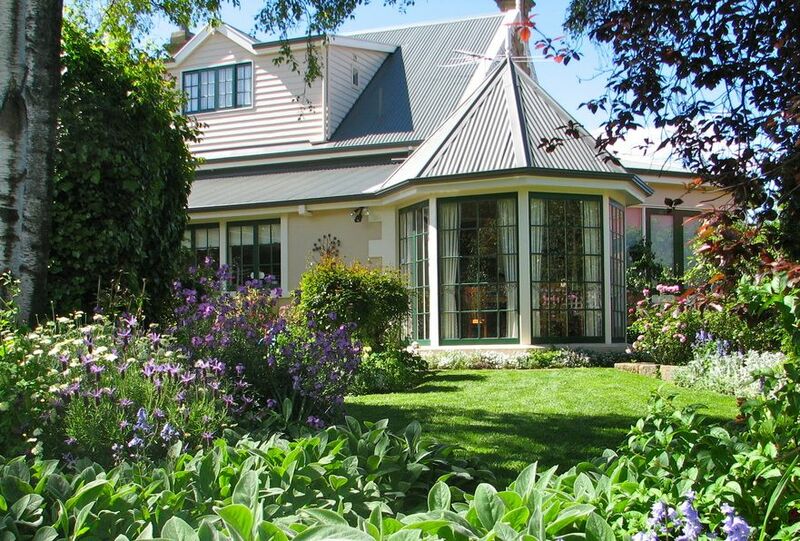 A much loved landmark home in West Hobart, the cottage also boasts a stunning private and secure large garden for the enjoyment of guests. Family friendly, the cottage is suitable for couples and mature groups, young and extended families with a need for superior quality accommodation. Be surprised by all the little touches that make this house a true home. viewing decks. Complete kitchens with modern furnishings make a home away from home. Perfect for families or small groups, or for those seeking a private, romantic place for a honeymoon. 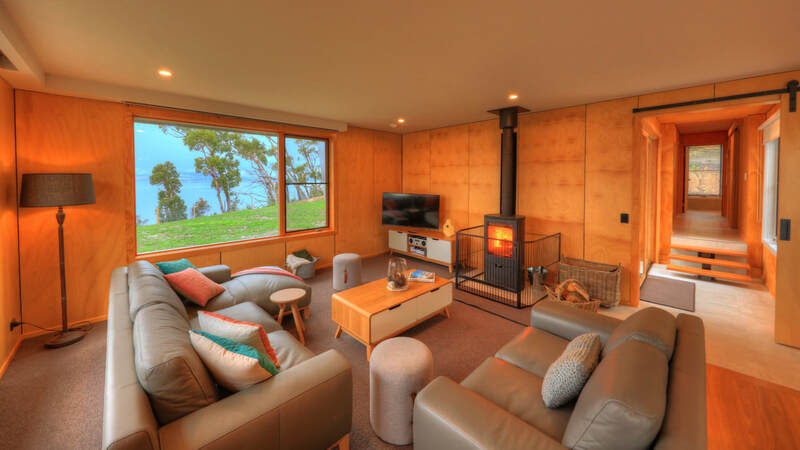 An extensive range of unique accommodation, featuring the best of Tasmania’s Far South! From cosy water view studios and luxury spa cottages to wood fires and absolute waterfront...our accommodation is all designed to make the most of the stunning waterways of Tasmania’s Huon Valley and Far South. Whether you are seeking a luxury getaway, a family holiday or a corporate retreat...Driftwood provides the perfect base for your stay and a central point from which to explore all the attractions of the Huon Valley and Far South. Exclusive. Private. Luxurious. Experience this amazing private getaway located with absolute waterfrontage at Brooks Bay between Dover and Geeveston. The three-bedroom house is a true retreat, a special property for anyone looking to really get away from it all, in quiet surroundings with a magical outlook. 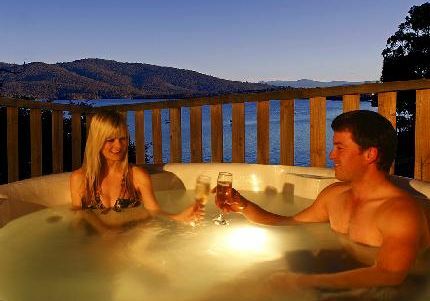 Immerse yourself in your private hot tub, stroll to the waterfront or just enjoy the stunning views from your expansive deck while you indulge in local Tasmanian fare. 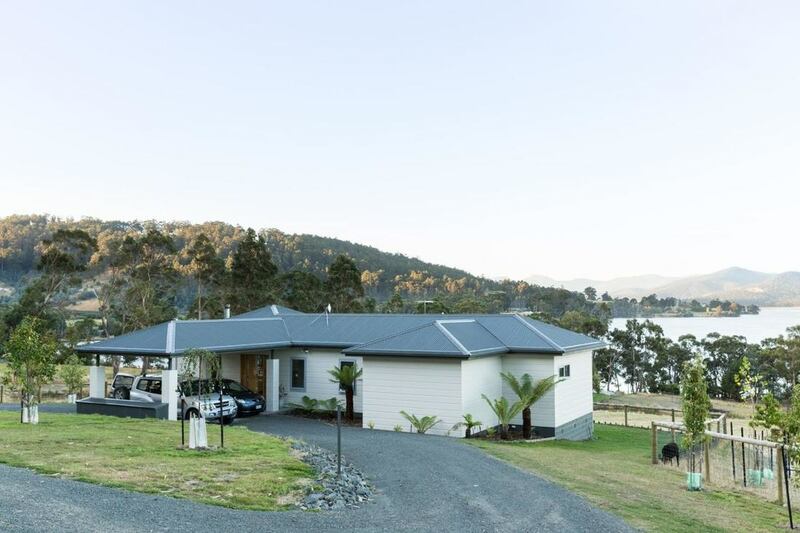 Beautifully-crafted luxurious three- bedroom accommodation on the banks of the magnificent Huon River. Absolute waterfrontage with a glorious outlook and direct access to your own private beach. Start your day with a spectacular sunrise, stroll to the river bank, fish off the rocks or paddle in the calm Huon river surrounded by tranquil forest, ferns and amazing birdlife. Enjoy a bit of luxury, soak in the deep bathtub, snuggle up to the cosy wood fire and pour yourself a Tassie pinot. 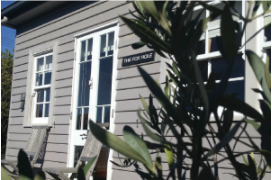 The Fox Hole is a charming self-contained studio cottage nestled in the pretty village of Woodbridge, conveniently located in an area abundant with gourmet food adventures, wineries and stunning natural beauty. 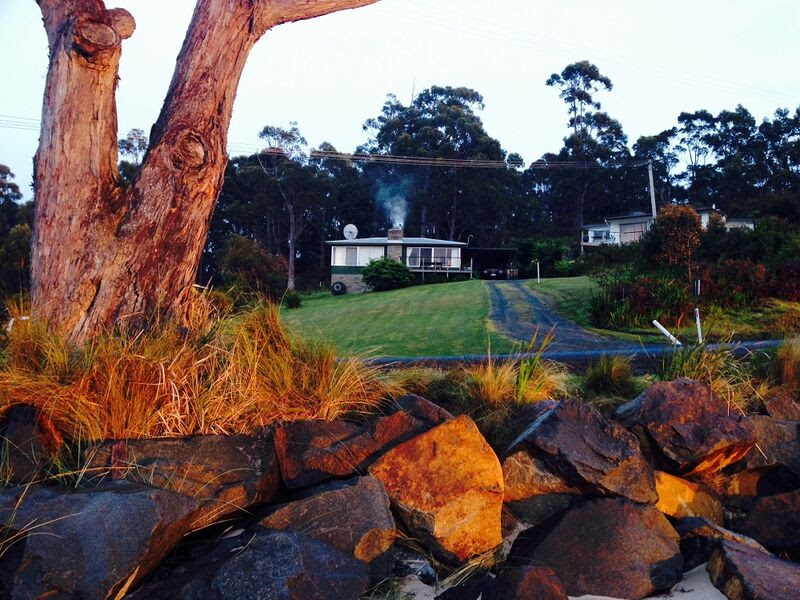 Stroll down to award-winning Peppermint Bay Restaurant for a coffee or glass of wine while enjoying the magnificent views of Bruny Island. The ferry to Bruny is only a five-minute drive away. The Fox Hole offers delicious breakfast provisions and is kitted out with everything you need for a memorable cosy country escape. 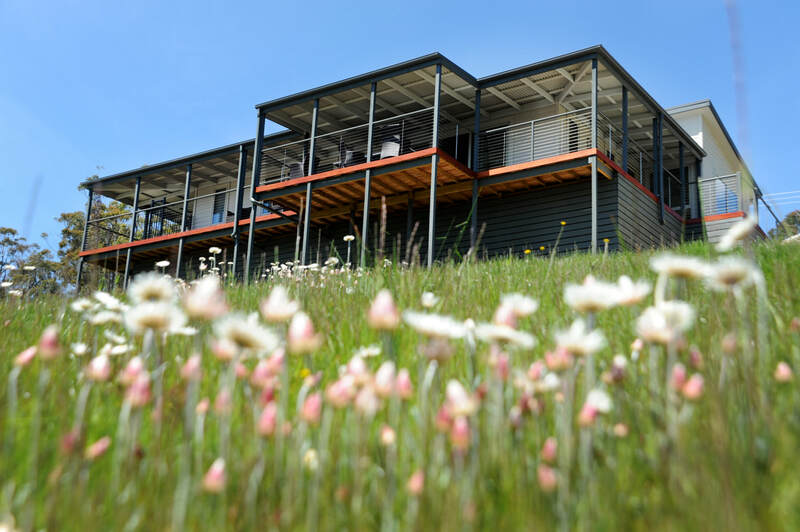 Located in the pristine south of Tasmania, Huon River Cottage offers you an opportunity to relax in understated luxury with modern, home-like comforts. Located in the Huon Valley, Tasmania, Huon River Cottage offers guests the opportunity to relax in a 3 bedroom, 2 bathroom full furnished, modern cottage. Situated on a small hobby farm, Huon River Cottage takes in stunning views of the Huon River, surrounding orchards and farm land. 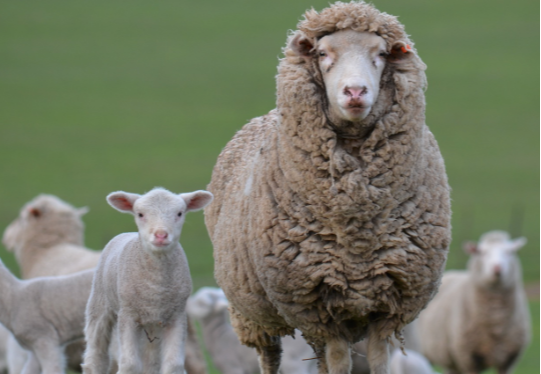 As part of your stay, you are welcome to be involved in the hobby farm activities, explore the local area, or simply relax in the tranquil Tasmanian rural setting. 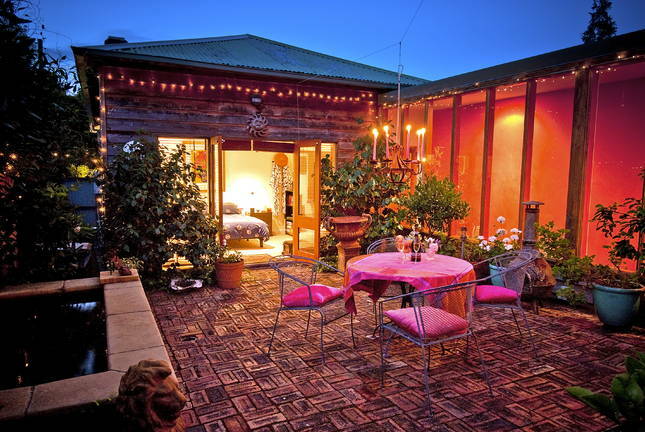 Are you looking for accommodation right in the beating heart of Hobart? Jenatt at Salamanca Apartments are right on the doorstep of Salamanca Place and the bustling waterfront with its alfresco cafes, artist studios and inviting bars. The spacious, executive two-bedroom apartments nestled in Salamanca Mews provide the ideal base for your Hobart stay. So if you’re looking for a home-like stay in a prime locale, book yourself a Jenatt Apartment. Might we add, don’t miss a visit to the Salamanca Wool Shop just a five minute walk away. It’s also owned by Cheryl and Kim (your hosts) and you’ll receive a 10 percent discount on their grand woollen range just by virtue of your home base. 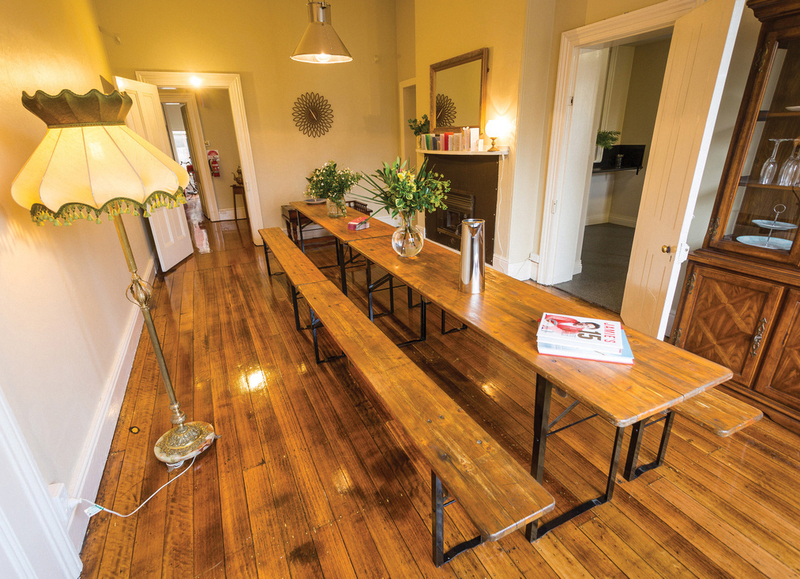 Montacute Boutique Bunkhouse is a boutique hostel in the heart of Hobart's historic Battery Point, just 5 minutes walk from all of the cafes, restaurants, bars and galleries of Salamanca. Montacute has private double rooms, private bunkrooms, and shared bunkrooms. All beds at Montacute have excellent quality mattresses, crisp cotton sheets, warm doonas, soft woollen blankets, fluffy towels, reading lamps, powerpoints and free wifi. Montacute also has a spacious kitchen, dining room, sitting room with open log fire, balconies with mountain views, BBQ deck, picnic tables, bicycles for hire, and an expansive fruit, vegetable and herb garden. 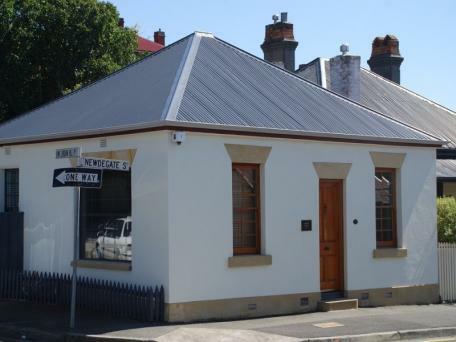 Just off the vibrant restaurant strip of Elizabeth Street North Hobart; Myrtle Cottage has been recently renovated to provide guests with all the modern conveniences in one of Hobart's original heritage properties. Only 1km from the CBD the cottage provides access to a diverse range of restaurants; hotels offering live music, wine bars and the iconic State Cinema and is a perfect base to visit the many attractions that Hobart and the southern region have to offer including the nationally and internationally acclaimed MONA. Summertime Cottage is the ideal location for a relaxing break away with or without the family. 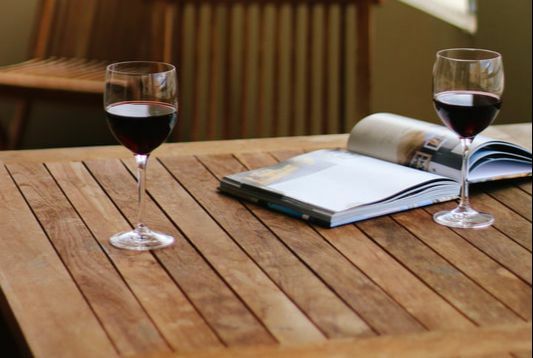 Relax in laid back shack style with only a bottle of wine between you and the beach. Light the fire, drag over a couple of easy chairs and kick back... This spacious abode combines comfort and convenience with an outlook that is to be envied. Stunning views from inside and out as you take in the absolute beauty and quiet activity of Southport's bay. Whether you are after a romantic getaway, a great family holiday or a week's fishing, your dream holiday awaits you at Summertime Cottage. No Television.. and minimal phone reception... will ensure that your getaway is truly relaxing! warm and welcome in no time.